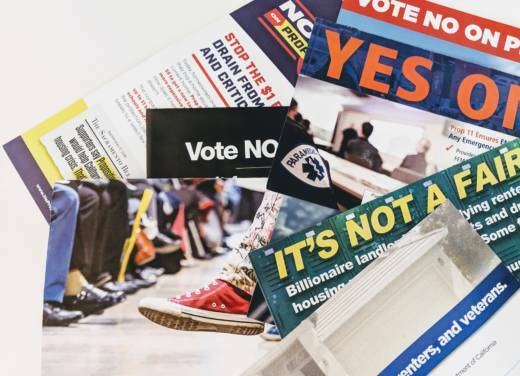 According to Moylan, it typically costs about $2 million — and in recent years as much as $7 million — to get an initiative on the ballot. It starts with a $2,000 filing fee and costs for lawyers, but by far the hardest, most expensive part is getting the requisite signatures to qualify. A simple initiative requires 5 percent of the votes cast in the last election. With California’s massive population, that equals almost 400,000 signatures in just six months. “That's a lot of signatures for just a grassroots organization to collect out of just the goodwill of their base,” said Moylan. He’s a quick study at sizing people up, then throwing out a key word to hook them in: “Governor Moonbeam” for a suspected conservative, or “ACLU” for the liberals. Mathews wrote that after some polling, the firm determined a lottery initiative was likely to pass. So it pitched the idea to a company that makes lottery supplies. 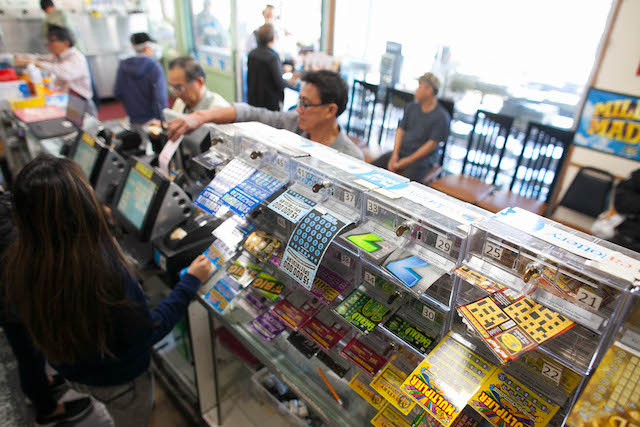 The idea was the company would hire Kimball’s firm to collect signatures and, if the initiative passed, it could sell lottery equipment to the state. The plan was a success — Kimball got new signature-gathering business, the voters passed the initiative, and the state contracted with the company to run the lottery.